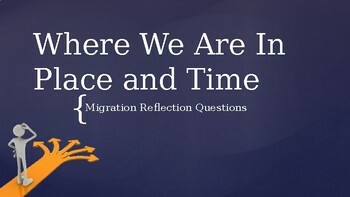 Slides with reflection questions for the IB Unit: Where We Are in Place and Time. 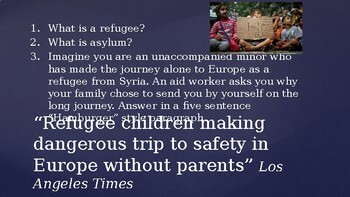 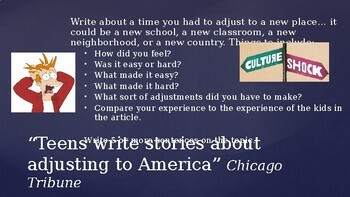 Each slide has a series of questions for students to write reflections about an article read (articles are available on newsela.com) or a podcast listened to. 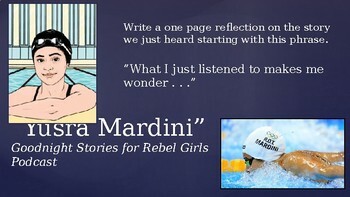 Podcasts and articles are referenced on the slide.